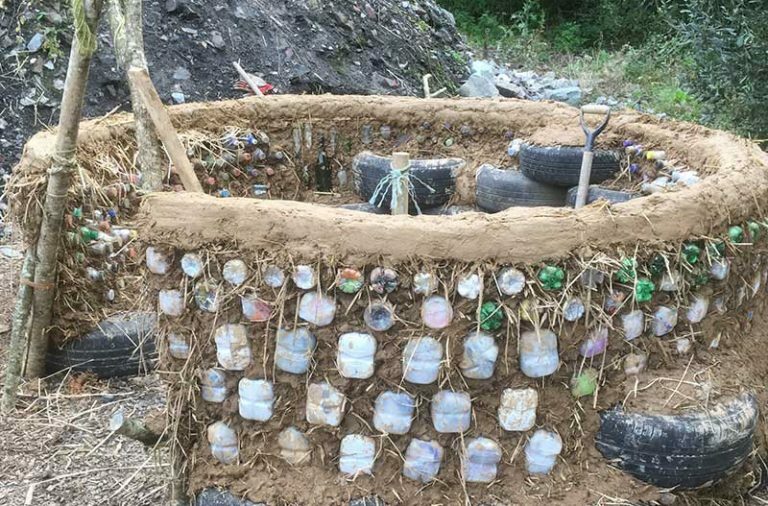 Necessity may be the mother of invention – think of byre dwellings that had cattle downstairs to help keep the house warm – but so is ingenuity. When we asked self-builders to submit their projects for publication in Selfbuild magazine, see page 129, we didn’t expect to hear about cattle still playing a part in heating Irish homes. 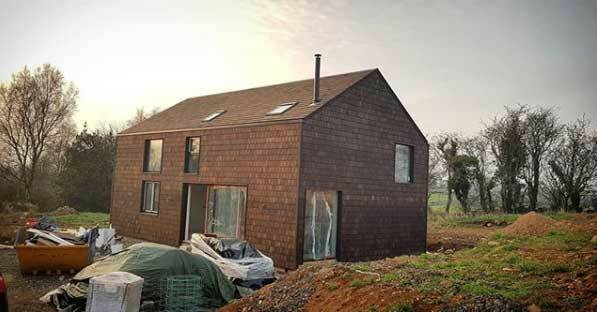 Yet that’s exactly what Matt and Denise Donoghue have achieved in Co Cork with the help of a humble heat pump. Dairy farms spend a lot of money on cooling milk and Matt, assisted by his heating systems engineer, came up with a way to use this waste heat for their hot water and underfloor heating. The heat pump works as any other, the only difference is where the heat is extracted from – instead of it being from the air or ground, it’s from the milk. Their story starts page 20. 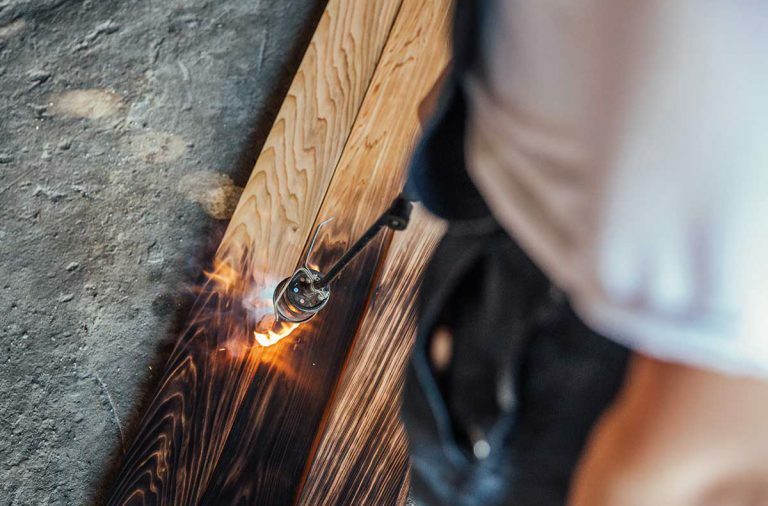 The concept is simple, as all robust designs are, which once again shows how self-builders continue to be at the forefront of innovation and embracing sustainable alternatives, and crucially that they’re willing to invest in them. ‘It takes 40 cows to heat the house in winter’ – See how Denise and Matt Donoghue of Co Cork are harvesting heat for their family home from the milking parlour. 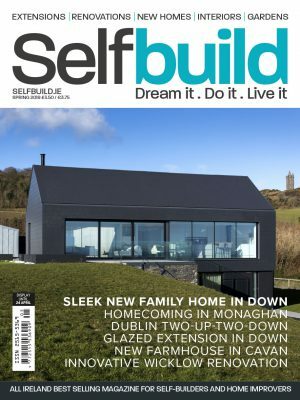 Hands-on – It took Siobhan Harkin and Gerry Gormley of Co Antrim three goes, and 16 years, to get the redesign of their farmhouse right. 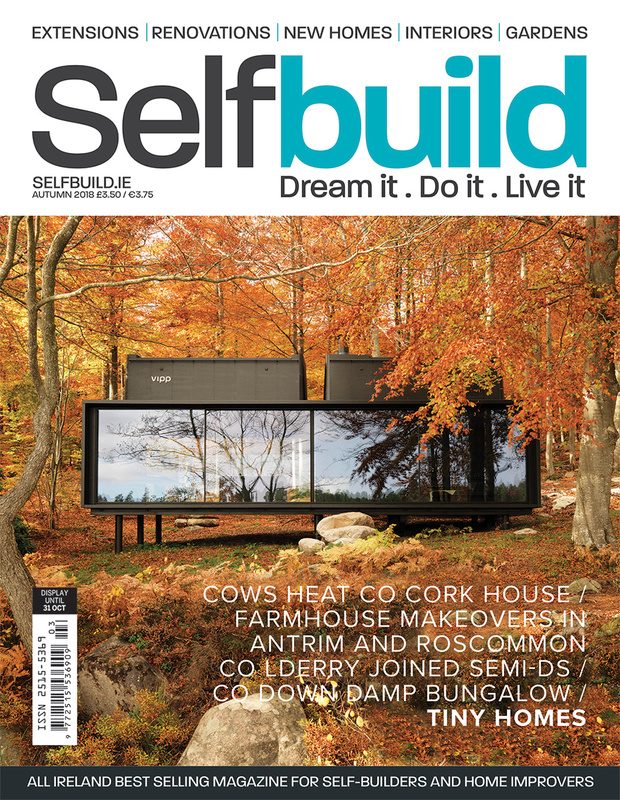 Back to basics – Elaine and Noel O’Connor of Co Roscommon gave their architect free reign to redesign their farmhouse. 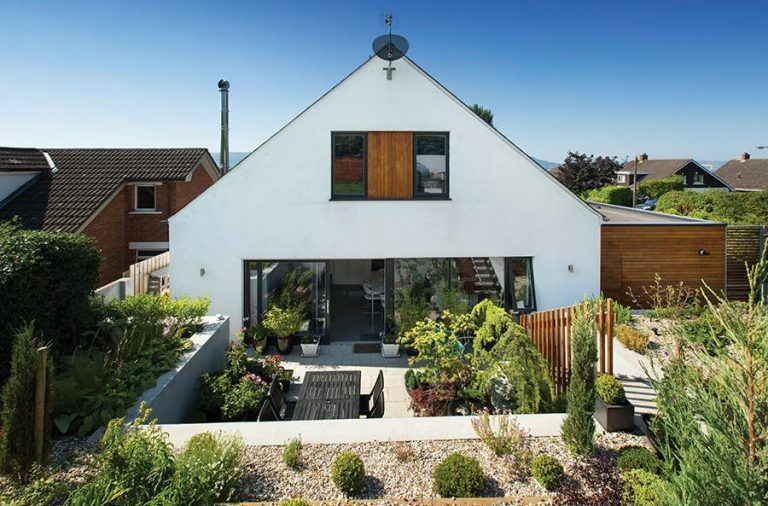 A game of two halves – Neighbours sharing a semi-d had to apply for planning permission together to get the planners to allow them to change the appearance of their Co L’Derry seaside homes. 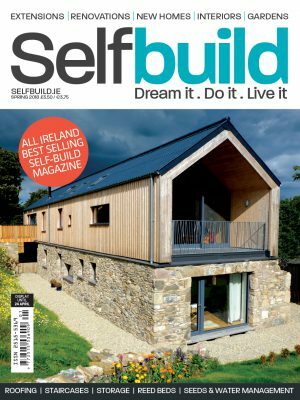 ICF by design – Architect Mel McGerr chose insulating concrete formwork for his home in Co Roscommon to guarantee a thermal-bridge-free build. 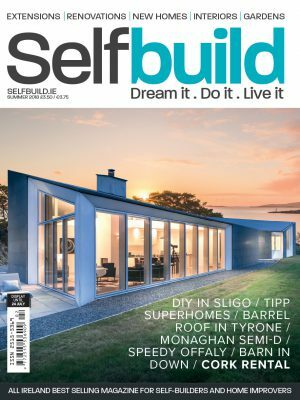 ICF with DIY – Sarah and Mark Ballantine of Co Antrim built up the insulating concrete formwork walls themselves. Damp busters – John McIntyre’s house in Co Down was damp and mouldy; the solution was a whole house mechanised ventilation system. Insulating Concrete Formwork – A method of construction that helps you build an airtight and thermal bridge free home without the headaches. Supersize me – Nowadays a lot needs to go into the utility room, find out what there is to consider. Dealing with damp – Moisture and damp are all too common in our homes, here’s a quick guide of how to tackle it. Metal roofs – Despite being more expensive than traditional roof coverings, metal can inject style to your project. Irish design heroes – Inspiration from contemporary Irish designers who aren’t afraid of using bold materials and colours. Tiny homes – Living in a house that’s on the small side could be a solution to mortgage debt but planning permission may be an issue. 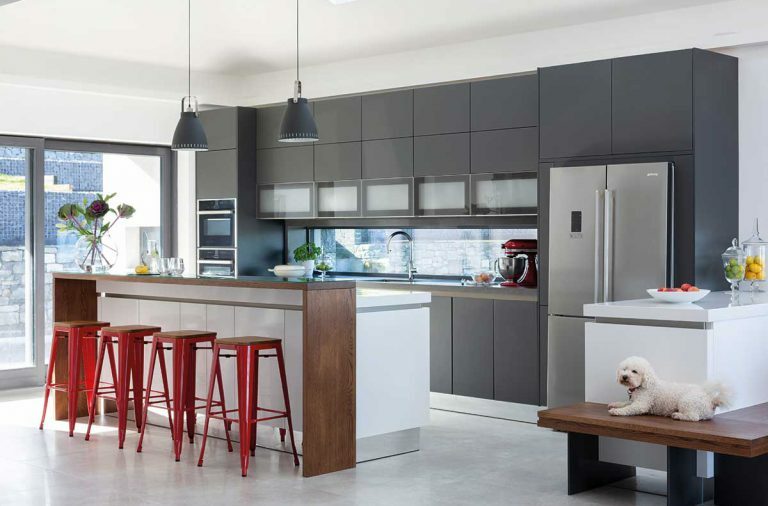 Adding value to your home – A new kitchen may not necessarily add as much value as you might think, find out where to invest in your home to sell it at the best price. Kitchen garden harvest tips – Autumn is the time to reap the rewards of summer’s bounty, here’s how to harvest, pickle, freeze and store. Open up to pocket doors – Sliding internal doors add style and function to contemporary family homes. Work away from work – The home office has become a must-have feature of any home; find out how to integrate one in your bedroom or carve out a space in the living room. 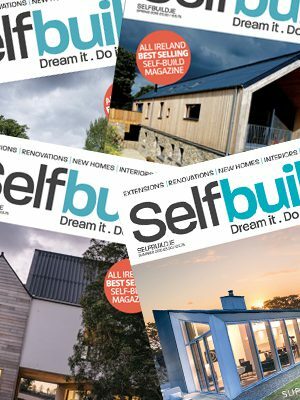 ASK THE EXPERT – Your self-build questions answered. INSIDER NEWS – Product and industry news in the world of building and home improving. Inside the heat pump – How Denise and Matt Donoghue’s heat pump extracts heat from cow’s milk as explained by Mike Cotter of Alternative Heating & Cooling Ltd.